Opera Lancaster is proud to continue our Community Series entitled "Parts of a Whole" which explores the various parts of an opera, for example, arias, duets, trios, ensembles, the chorus and the ballet. The first concert in the Series was entitled "Let's Duet" which featured operatic duets -- some familiar and some not. 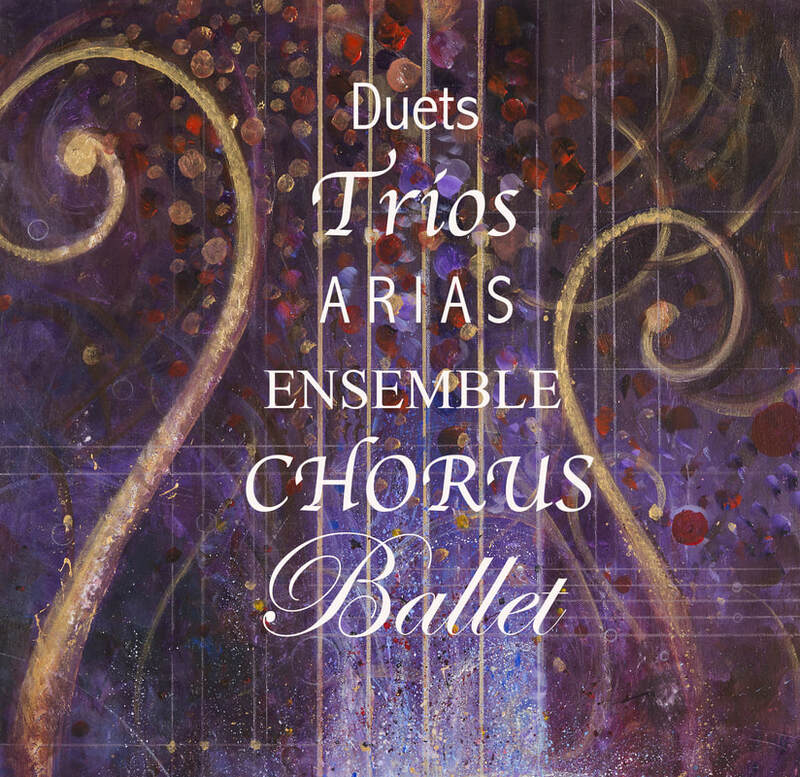 The second and third concerts in the series will be presented this season and will feature trios (Three's A Crowd) and arias (Arias in April).